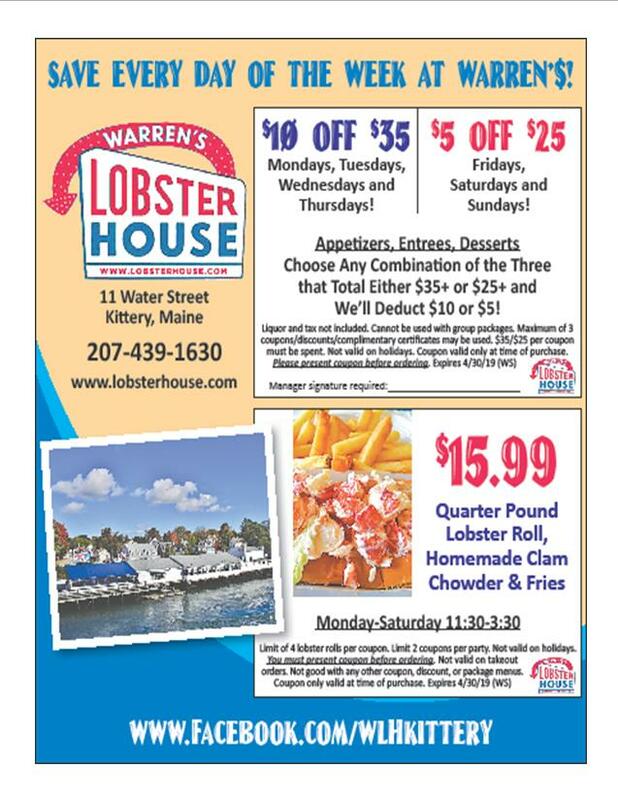 Located on the southern tip of the Maine coast, Warren’s Lobster House features the area’s largest selection of lobster entrees along with great seafood, steak and chicken specialties served in a comfortable and casual family atmosphere. 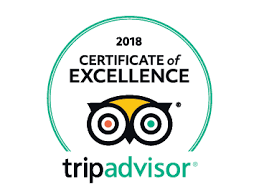 Warren’s is a “destination restaurant” known far and wide. 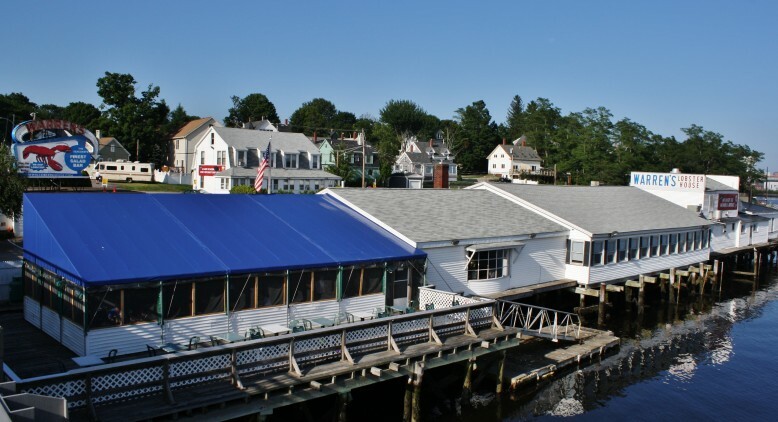 All entrees on our extensive menu include the “Seacoast’s Finest Salad Bar” featuring over sixty items. 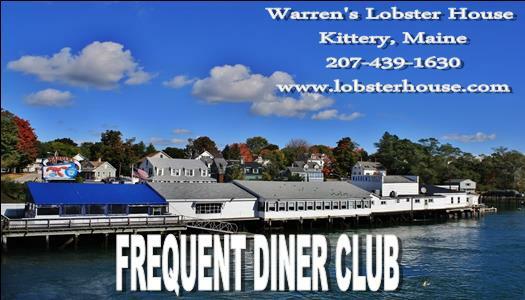 Warren’s has been in business for nearly 80 years and also offers a kid’s menu (for children 10 and under), The Captain’s Treasure Chest Gift Shop, a retail bakery, Pete’s Stateline Sweets Candy Store, an outdoor deck for cocktails and dining, The Lobster Trap Cocktail Lounge, plenty of seating and ample parking. Free valet parking service is provided “in season” and other special times throughout the year. as hours may vary due to weather conditions. We are handicap accessible and open daily. Simply print or show this on your mobile device before ordering. 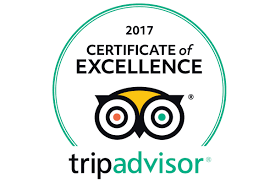 Recipient Of The Prestigious Trip Advisor Certificate of Excellence.